Skyway Story - Ninja Arcade - simple in its gameplay, but at the same time very addictive arcade game with nice graphics and character design reminiscent of origami. Convenient control will not allow to get lost and we only remains to follow closely the upcoming threats from all sides. X-Plane 10 Flight Simulator - as we clearly given to understand from the name, we have simulator stating that gamers can provide unbelievable gaming experience. Various models of machinery, huge location, excellent graphics, easy management, and other inherent features of this genre. But unfortunately all this daring pilots did not see. Flight Control - You have to try yourself in the role of an air traffic controller and the pilot of the plane at the same time - to put planes and helicopters on a runway without letting them collide. Track aircraft to their landing zones and do not let the collision. Change the flight path as needed. Keep operations under its own control. Operation Morning Glory - aircraft simulator, in which you pilot of the Indian Air Force fighter. The terrorists were able to steal a nuclear weapon from a military base and can now use it at any time. You have been assigned to find the rebel camp and destroy the threat. Hurry up, the bill goes to the minutes. In case of your failure is imminent disaster. 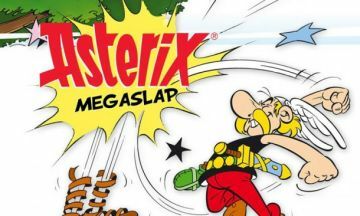 Asterix: MegaSlap (Asterix: Megaopleuha) - play a very brave Gaul named Asterix and the Romans to show everyone what you can do. Among the main features of the game is a journey to different corners of the world, different characters from comic books, the ability to unlock a set of objects and a table of results. Aces of the Luftwaffe - scrolling shooter from HandyGames. The air war in Europe is in full swing. Allies reflect all the new waves of Axis aircraft and tanks. Spewed shells guns, tear bombs, roaring engines! 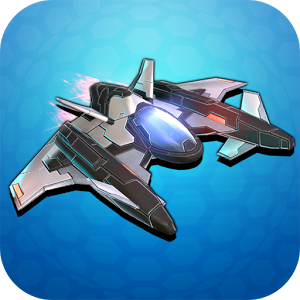 Show me what you can do, and destroy the enemy's military leaders in fierce battles with the bosses. 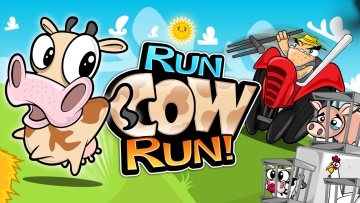 Run Cow Run (Run Cow Run) - a fun arcade game with no merry story - one day one burenka suddenly realized that the animals are grown on the farm, then to give the slaughterhouse. This terrible thought made a cow run, and on the way at the same time and save the rest of the unsuspecting animals - pig, chicken, duck, lamb and even a squirrel! 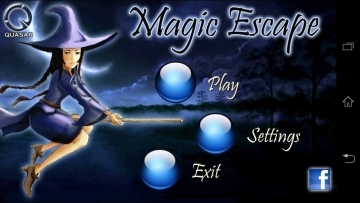 Magic Escape - help a cute little witch to escape through a magical forest. There are dangers lurking at dusk! Avoid giant bats and collect all the blue stuff. Tilt your phone to control the witch. 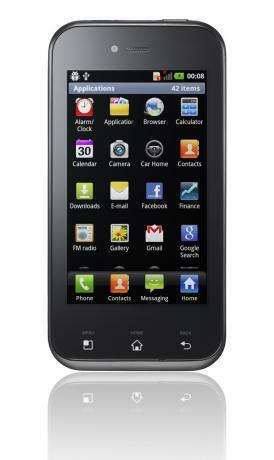 You can calibrate the device in the Settings menu to improve accuracy. Good luck!